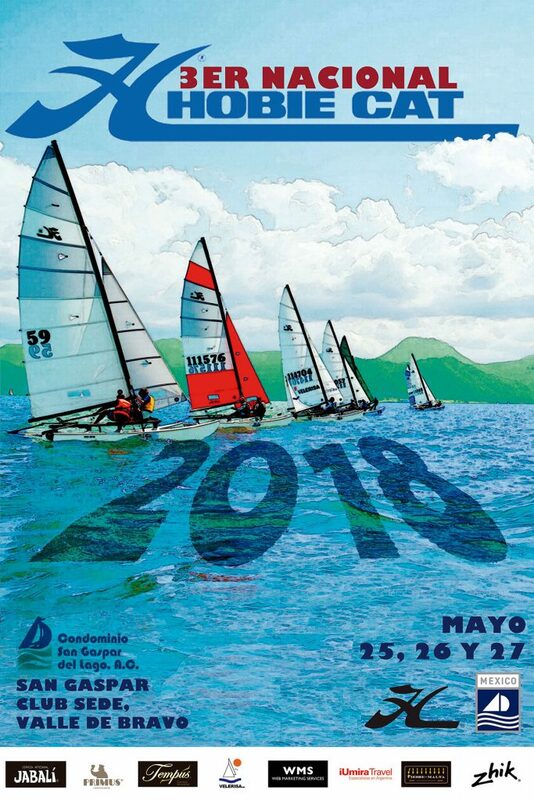 The 3rd Mexican Hobie National Championships are from the 25-27 May Valle De Bravo. The Notice of Race can be downloaded here. 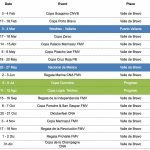 There are lots more Hobie events in Mexico in 2018. Below are the main ones. Just click on the photos to see it in full size. 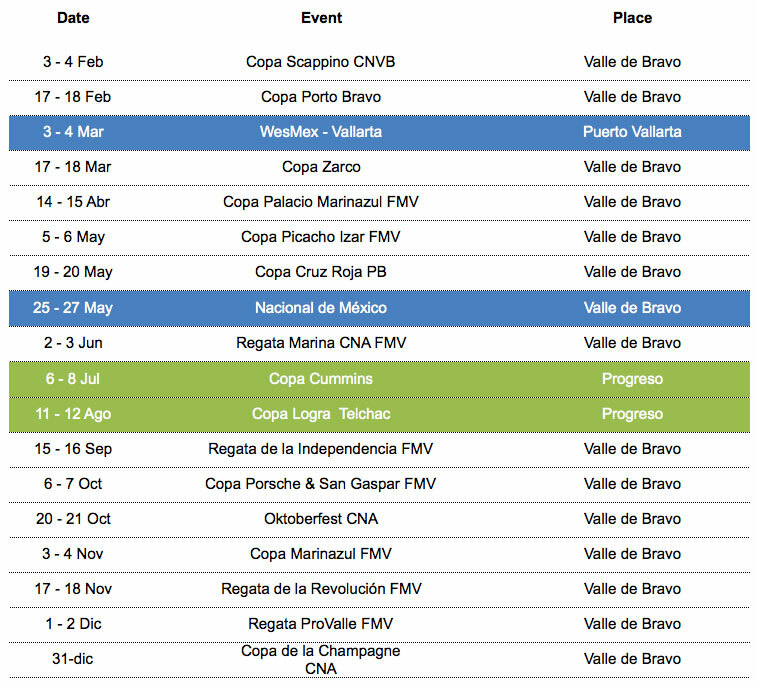 The Mexican Hobie Class web site has lots more news and information.